Kathryn R. Jackson, 83, passed away on March 25, 2017 in Mesa, Arizona. She was born on October 28, 1933 in Beggs, Oklahoma. She later moved to Arizona from Dallas, Texas where she met and married her husband, J.R. Jackson. She is preceded in death by her husband, J.R., her daughter, Laura and her son, Roy. She is survived by their 5 children, Alice (Jim) Hill, George (Cecelia) Jackson, Bill Jackson, Ginger Jackson, Lorraine Jackson; 10 Grandchildren; 7 Great Grandchildren and 1 Great Great Grandchild. 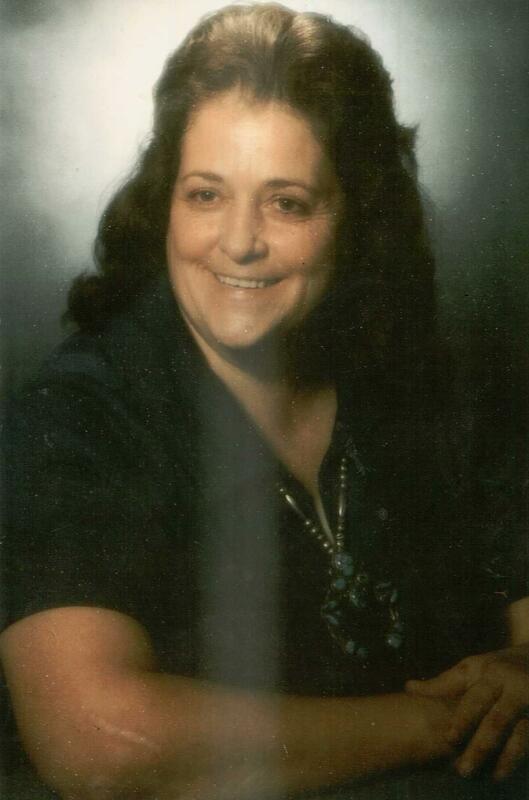 She also left her sisters, Carolyn Connors, Maxine Paris, Debby Jones-Catto, Bobbi Plucinski and her son David. She was loved by many and will be missed by all.